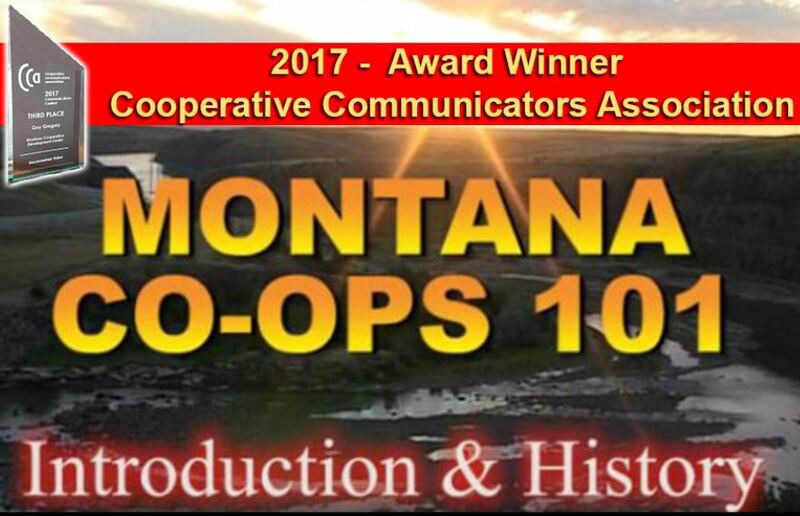 “Montana Co-ops 101: Introduction & History” won third place at the 2017 Cooperative Communicators Association awards competition in Baton Rouge, Louisiana. 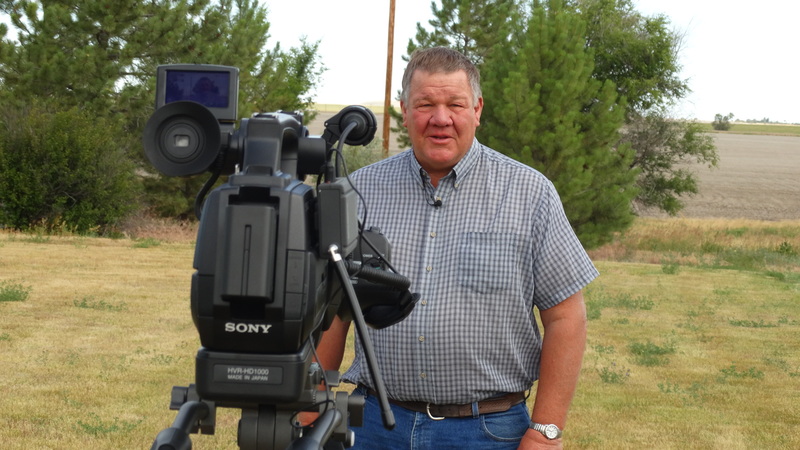 The video documentary, jointly sponsored by the Montana Council of Cooperatives (MCOC) and the Montana Cooperative Development Center (MCDC) is the first in a series that is available exclusively to MCOC member organizations for educational purposes. 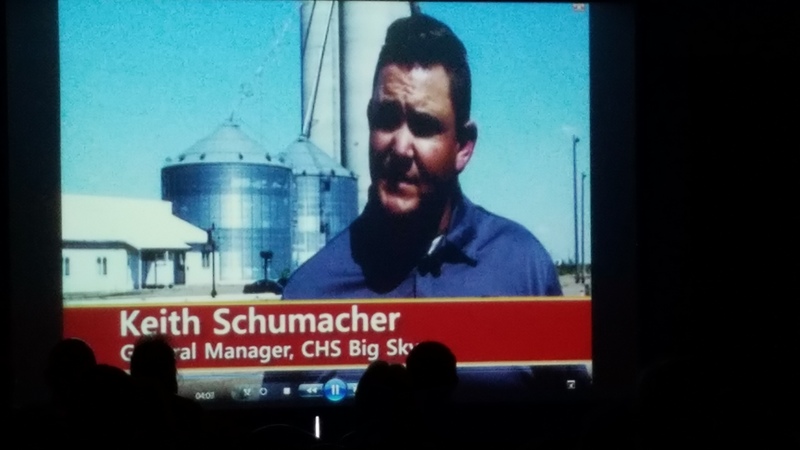 A panel of broadcast journalists and film producers viewed the MCDC production along with several other co-op produced videos entered into the contest. All entries were judged in four categories: design & graphics, writing, technical elements and success in effectively informing their intended audience. 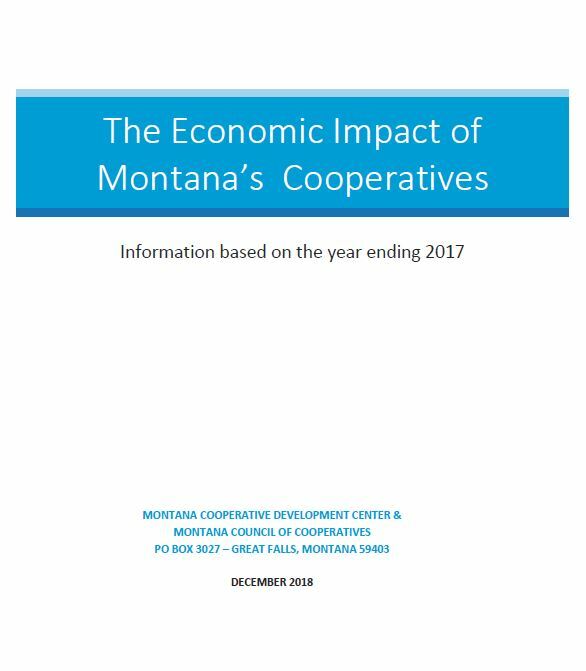 “Montana Co-ops 101: Introduction and History” received an excellent rating in all four categories, which resulted in an overall score of 91 out of 100 points. This placed the Montana production in the top three documentaries of the contest. 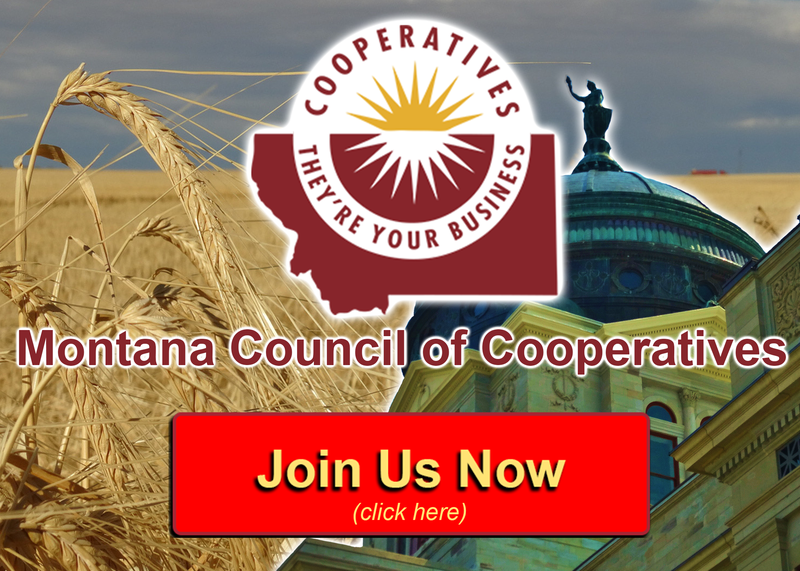 “Montana Co-ops 101: Introduction & History” features co-op leaders from six established businesses who each share their history and explain how their cooperatives have provided essential services to their members in rural Montana. 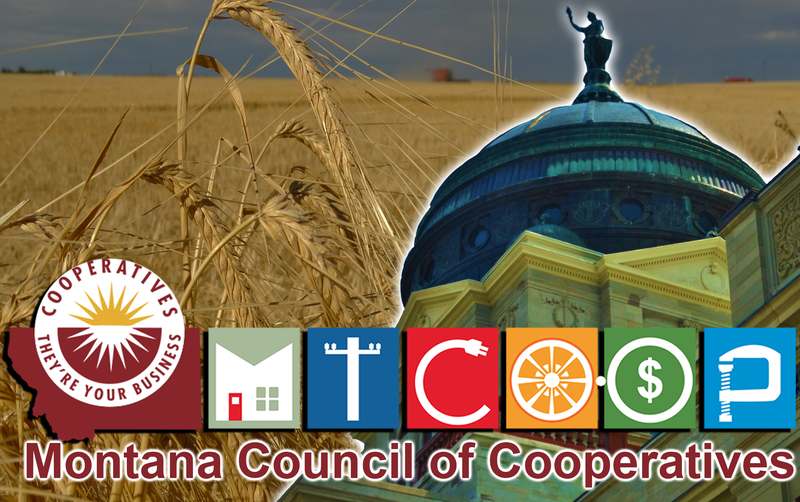 MCOC member organizations can watch a preview of the video on the MCOC website before registering to receive a link to view the entire documentary.